Have you been stockpiling cheetos in preparation for the end of the world? All signs point to apocalypse. That is unless a hero takes a stand to save the free world. Could you be the Unstoppable one spoken of in legend? Here’s your chance to find out! An ever increasing difficulty will will give you a beating and have you screaming for more! 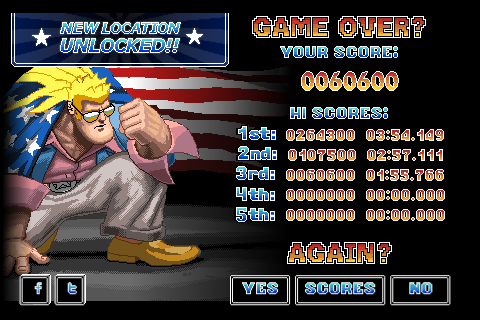 Game Center leader boards let you see how your skills stack up against your friends! A rockin soundtrack that can be downloaded for free! 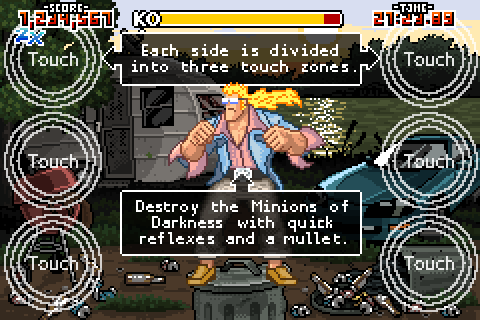 This game will bring you to finger tapping nirvana while you face down the speed demons from hell. Saving the world is not easy task, but with a Golden Mullet and unmatched martial arts skills, Fist is up to the challenge! 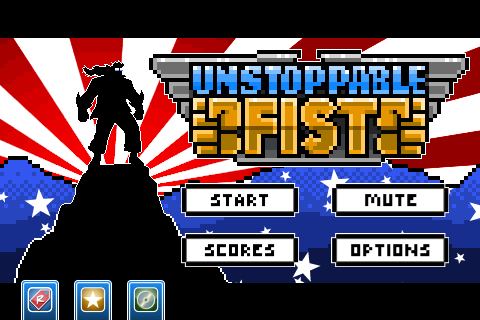 Buy Unstoppable Fist Now! The world will thank you! Who Will Save the Earth From Impending Doom? 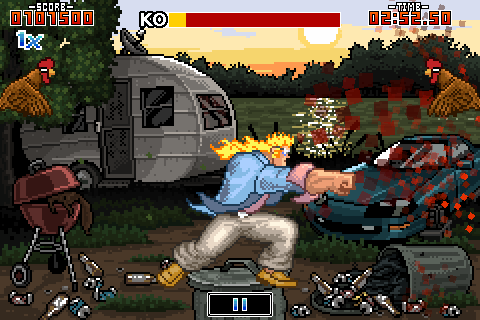 Play as the Unstoppable Fist and save the world from evil!